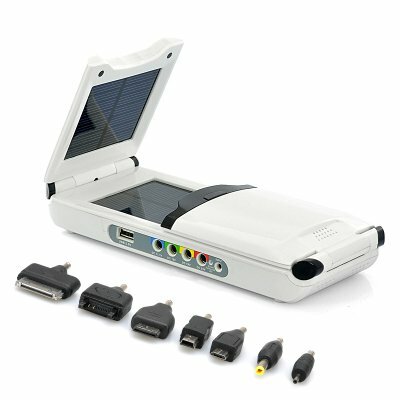 Successfully Added Foldable Solar Power Bank - 12000mAh Lithium-ion Polymer Battery, Suitable For Laptop/Mobile Phone/Laptop/MP3/MP4/Digital Camera to your Shopping Cart. Foldable Solar Power Bank is a smart way to turn sunshine into power as it has a 12000mAh Lithium-ion Polymer Battery and is suitable to be used with Laptop, Mobile Phone, Laptop, MP3, MP4 or Digital Camera. Share the sunshine, share the new energy. 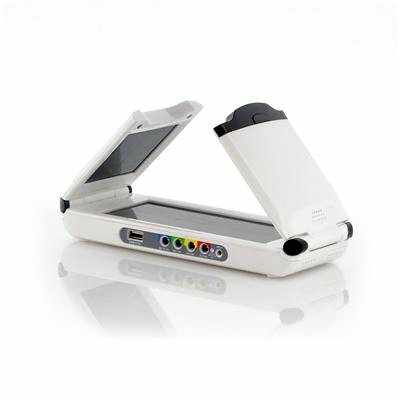 An excellent foldable battery solar power bank now makes recharging your electronic devices convenient. When you're out at the park or on a field trip and your mobile phone starts to show signs of a low battery, finding a power socket is not always easy. This nicely sized power bank is the solution to this problem as it has a Lithium-ion polymer 12000mAh battery that can recharge your device, no matter if it is a laptop, mobile phone, MP3 player or even a digital camera. Having a solar power panel allows this power bank to use the sun's energy to charge your electronic products. There are a selection of ports available, such as a USB port and a vast range of DC connections that vary from 11.1V to 24V. You can fully charge your mobile phone within 2 hours, and even fully charge 3 to 4 mobile phones when the battery is full, making it useful for you and your friends. Don’t fear about this power bank damaging your laptop as it has a smart protection chip that prevents over-charging, over-discharge, and overload as well as reduces the chances of it short-circuiting. Coming with several adapters, this power bank is a real winner as it is compatible with multiple brands and connection types. Charge for IBM, For Lenovo, HP, Asus, Dell, For Samsung, Toshiba, Sony etc (80% of notebooks on the market), Anycall, For Nokia, Moto, Sony Ericsson, For LG and other brand mobile digital camera, PDA, PSP. Adapter for NOKIA N70, Adapter for Micro USB, Adapter for MOTO V3, Adapter for SONY ERICSSON K750, Adapter For SAMSUNG D800.